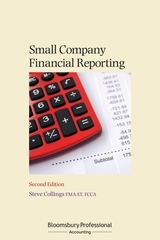 Small Company Financial Reporting, Second Edition provides comprehensive and practical guidance on the small companies' financial reporting framework and the micro-entities legislation. Its aim is to help those using the current standards by explaining the recognition, measurement and presentation requirements of UK GAAP and company law as well as bringing this theory to life through the use of real-life examples and model accounts. 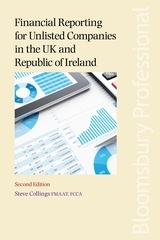 Written by a specialist on small company reporting issues, it outlines the theory of the current UK GAAP regime, and explains why transactions and events affecting the financial statements are disclosed in a certain way, to enable preparers of small company financial statements to tailor certain disclosures to their client or company. 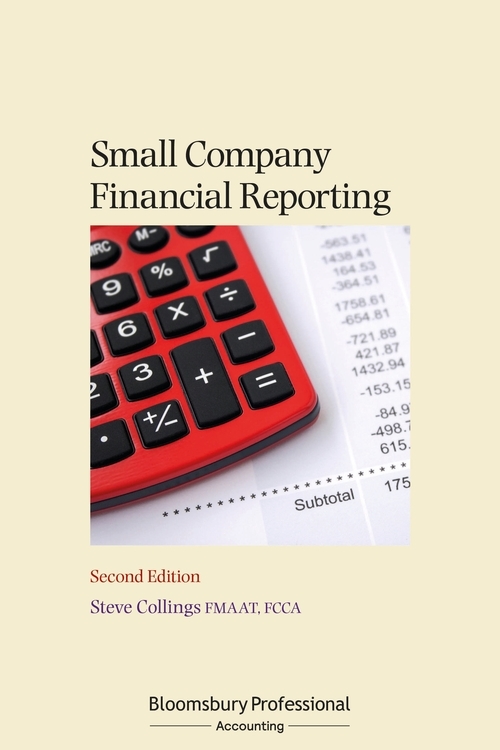 Small Company Financial Reporting is an invaluable resource for accountants and auditors with clients that fall under the small company regime, as well as finance directors and owners of small companies affected by these changes. 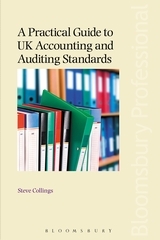 Steve Collings FMAAT, FCCA is the audit and technical partner at Leavitt Walmsley Associates Ltd and a member of the UK GAAP Technical Advisory Group at the Financial Reporting Council. 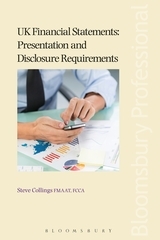 He regularly lectures on small company reporting issues and the book benefits from his wide range of experience in dealing with clients in this area. 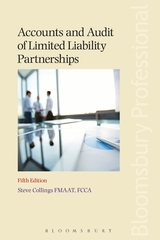 He is also the author of Accounts and Audit of Limited Liability Partnerships, Fifth Edition and Financial Reporting for Unlisted Companies in the UK and the Republic of Ireland, Second Edition (both published by Bloomsbury Professional).